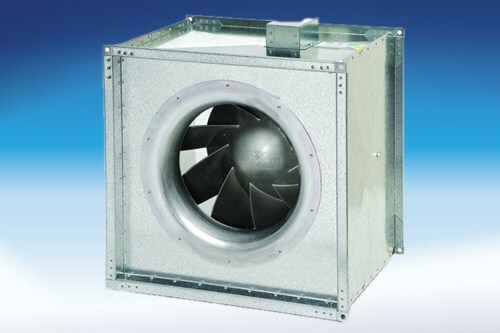 FG Series Fans - New production methods have resulted in the first truly airtight inline duct Fan. Galvanized steel housings meet code requirements for both residential and commercial applications. 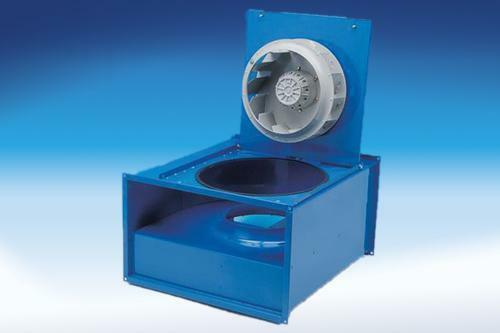 Twelve models to choose from in 4" to 12" duct diameters. 135-940 CFM. 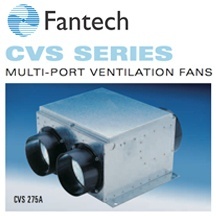 FKD Series Fans - Galvanized sheet metal housing with baked powder coat finish. Direct drive external rotor motorized impeller assembly. Mixed flow (diagonal) wheel. Installs in any orientation. 8 - 20" duct diameters, 836 - 6,291 cfm.